Ragamuffins Day Nursery | Ragamuffins raise money for Sepsis UK! Our charity of the year 2018 is The Sepsis Trust UK. As many of you may be aware, this campaign has been hitting TV screens across the UK, due to the lack of awareness of this killer disease. 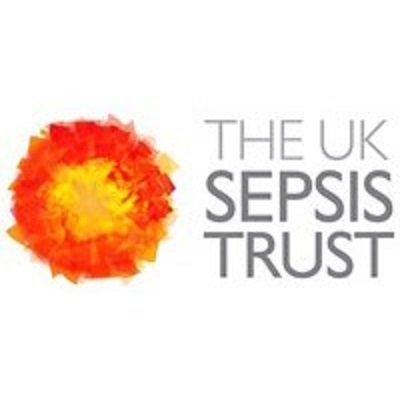 Throughout the months of July and August, we will be holding fundraising events across all of our nurseries and we would love to raise as much money as we possibly can, which will all go directly to The Sepsis UK Trust. We hope to raise as much money as possible, and spark the question: “What is sepsis? I’ve never heard of it!” so that we too can help raise awareness. Too find out more information please visit… https://sepsistrust.org/. Read our latest Ofsted Report here…Charity Day at Birmingham Road!